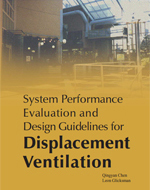 Whether you are an HVAC&R system designer, architect, building owner, building manager/operator, or contractor charged with designing a green building, ASHRAE GreenGuide aims to help you answer your biggest question - "What do I do now?" Using an integrated, building systems perspective, it gives you the need-to-know information on what to do, where to turn, what to suggest, and how to interact with other members of the design team in a productive way. Information is provided on each stage of the building process, from planning to operation and maintenance of a facility, with emphasis on teamwork and close coordination among interested parties. 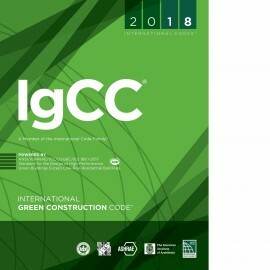 This fifth edition of ASHRAE GreenGuide is an easy-to-use reference with information on almost any subject that should be considered in green-building design. 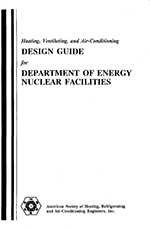 The GreenTips found throughout this edition highlight techniques, processes, measures, or special systems in a concise, often bulleted, format. Also, information is provided in dual units - Inch-Pound (I-P) and International System (SI) - so that the content is easily applicable worldwide. References and resources mentioned are listed at the end of each chapter for easy access.